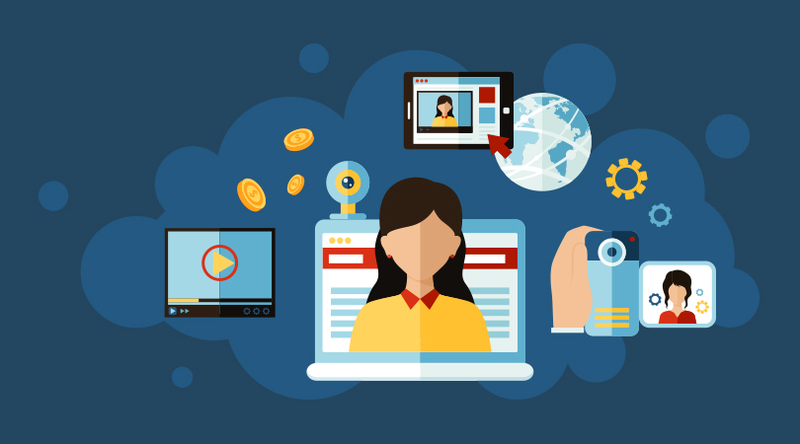 Do you have rich, relevant blog content that you think would make a great video? You can convert it to animated video with minimal effort using an automated video maker. Here’s how. Lists and Countdowns: Lists and countdowns are easy to convert to animated video because they are easy for the viewer to follow and understand. They also entice the viewer to continue watching to the conclusion of the countdown. Customer Testimonials: Customer testimonials are story-driven, so they easily draw in the viewer. Just make sure the first few seconds tease the climax of the story in order to capture their attention and entice them to watch the full narrative. 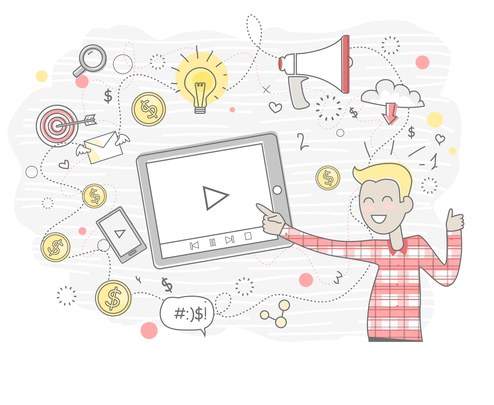 Explanatory Posts: Animated explainer videos are incredibly valuable to both existing and potential customers. 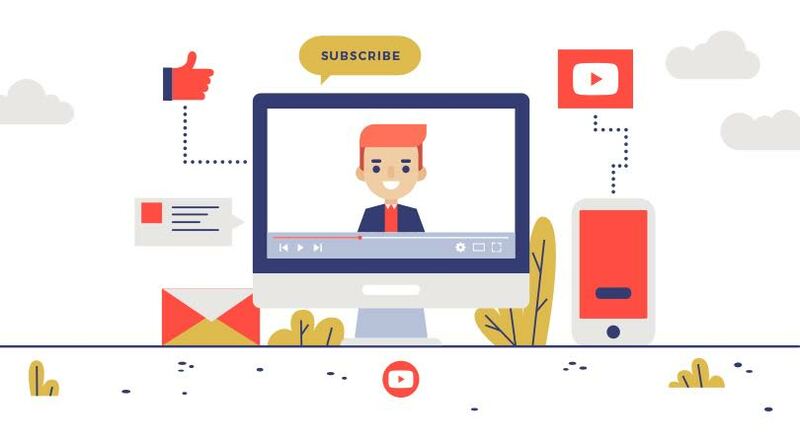 Almost any informative or explanatory blog post can translate to an animated explainer video, and in fact may even prove more useful to the viewer than the article itself as it will automatically break down potentially overwhelming information into smaller, easier-to-understand pieces. 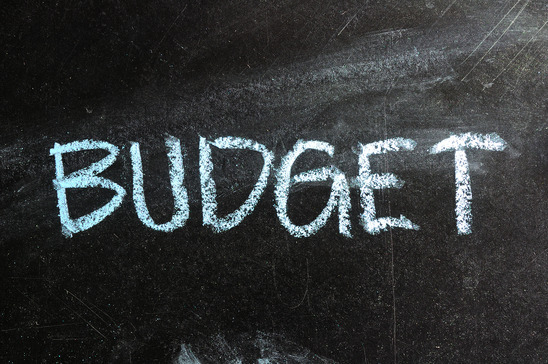 Choose your template first, based upon its orientation, which will be dictated by the platform on which you plan to share it. You can choose between landscape, portrait, or square. After you’ve filtered your choices by orientation, you can select your preferred design. Upload your selected text and any pieces of media you may have. You can also choose from stock images and videos to complement your text if you don’t have any readily available. Choose the text and animation effects to give your video the look and feel you’re aiming for. You can also include animated overlays for a more advanced visual effect. Once you have a draft, spend time going through your animated video and focus on the details. Make changes to the text to make it easier to understand, or play around with the color scheme to mirror your branding. Customize it to your liking to make the video uniquely yours. Once you’ve perfected your video and are ready to publish and share it, there are a few steps you should take in order for it to have maximum impact. Title it well. Choose a keyword-rich title that is both clear and catchy to help with SEO and draw in viewers. While titling a video can seem like one of the easiest steps in the process, it actually requires a great deal of thought and keyword research. Include a description. Even if you think your video speaks for itself, include a thorough, keyword-rich description to help your viewers find it through search. This is not only true for major search engines like Google, but also on social media platforms such as Facebook. Add a backlink. 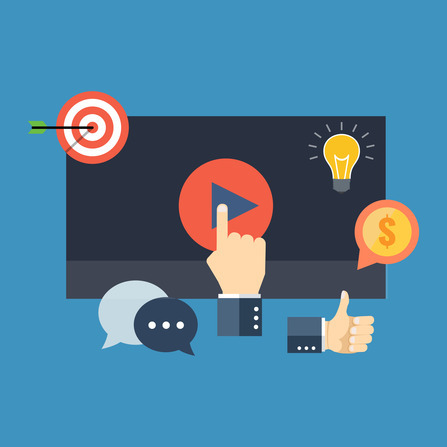 To increase conversions and direct people to your website, always include a link in your video description so your potential customers can find you. Ready to create your first animated video? 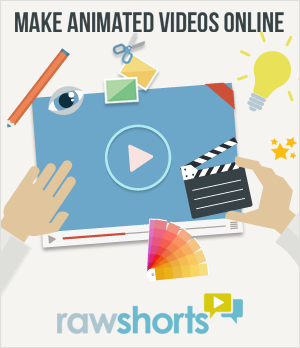 RawShorts offers an easy-to-use platform with an intuitive drag-and-drop editor, making professional-quality videos accessible for a fraction of the cost. Create a free account today and see how quickly you can transform your blogs into attention-grabbing animated videos!